PRP has become an increasingly popular non-surgical facial and skin rejuvenation. It begins with your 360 (degree) dental care team withdrawing a small amount of your venous blood, just like a normal blood test. The blood is then “spinned” in a special centrifuge to separate the blood cells from plasma. We then extract the platelets-rich-plasma and apply back into your skin through micro needling to stimulate collagen and new skin cells. The extracted Platelet-Rich Plasma (PRP) is a concentrate of platelet-rich plasma proteins which has a much greater concentration of growth factors. These growth factors will stimulate a brisk healing response that involves new collagen and new cells forming. The PRP procedure should not cause any discomfort. A numbing cream is applied half an hour before the procedure and only very small (micro) needles are used to maximise comfort. Some patients may experience minor discomfort or a slight burning sensation.lasting for a short period of time. What should you expect post-treatment? As it is your own blood product, PRP will not cause allergic or similar reactions and there are minimal side-effects. Most people will experience some swelling and redness after the procedure. This is a normal healing reaction and is part of the activation of your platelets and will dissipate within 1 to 3 days of treatment. Most people do not require time off work to have PRP treatments. How soon would I see results? Most people require three treatments at 4 to 6 weeks interval. The first thing you will notice is your skin texture and elasticity. Collagen production can take up to three months to occur. 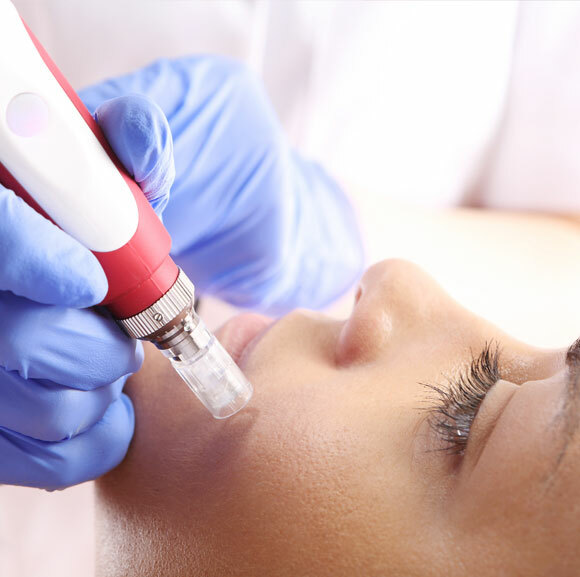 It’s important to note the result of Platelet Rich Plasma Facial Rejuvenation is not instant, as it takes some time for your body to heal and regenerate. 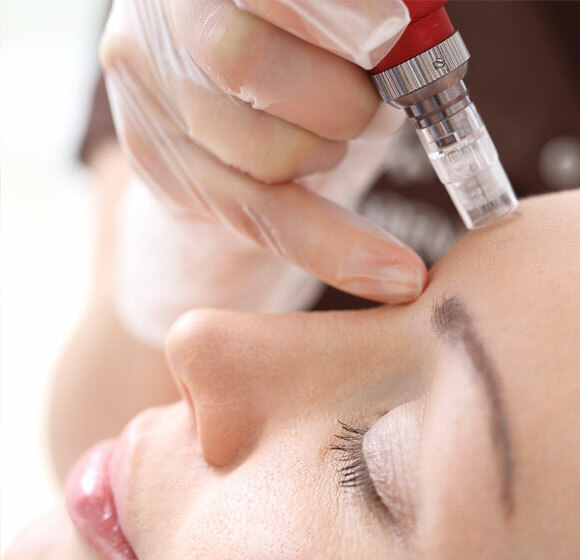 The result from PRP is gradual but considerable, resulting in the beautiful natural looking skin you want. Talk to us today to find out more about PRP facial rejuvenation.